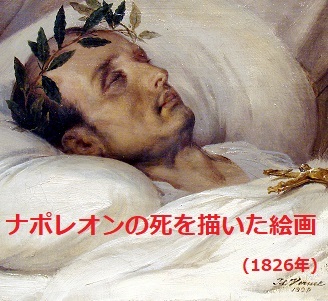 Napoleon, as opposed to Cromwell and Lenin, is the supreme example of the soldier of fortune. The Revolution suited him, since it made his opportunity, but otherwise he was indifferent to it. Though he gratified French patriotism and depended upon it, France, like the Revolutioh, was to him merely an opportunity; he had even, in his youth, toyed with the idea of fighting for Corsica against France. His success was due, not so much to any exceptional qualities of character, as to his technical skill in war: when other men would have been defeated, he was victorious. At crucial moments, such as the 18 Brumaire and Marengo, he depended upon others for success; but he had the spectacular gifts that enabled him to annex the achievements of his coadjutors. The French army was full of ambitious young men ; it was Napoleon’s cleverness, not his psychology, that gave him the power to succeed where the others failed. His belief in his star, which finally led to his downfall, was the effect of his victories, not their cause. To come to our own day, Hitler must be classed, psychologically, with Cromwell and Lenin, Mussolini with Napoleon.